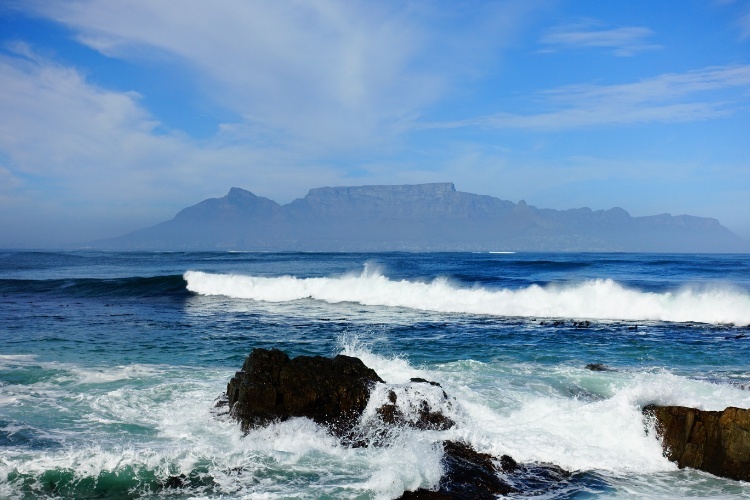 After climbing up Table Mountain yesterday, and waking up this morning feeling like I’d gone the distance with a kickboxer, I was determined to take it easy on my last day in Cape Town. A cruise, a few beers, that sort of thing. I wasn’t expecting to have one of the most interesting experiences of my life, but that’s exactly what happened when I took a walk through the past and present of racial segregation in South Africa. 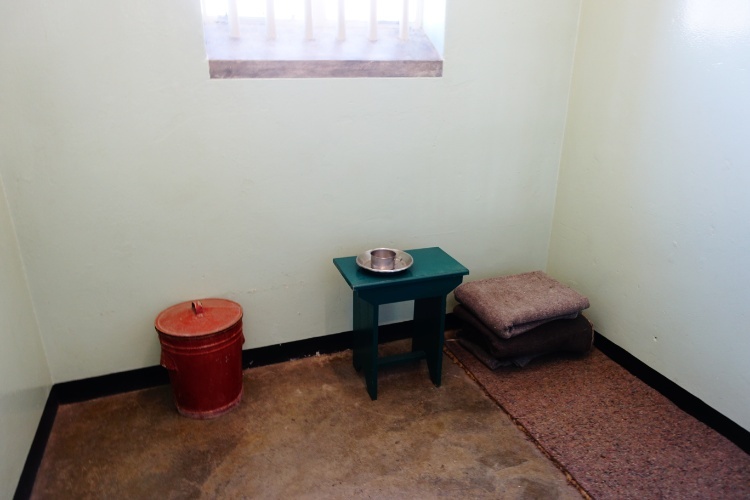 My morning was spent at Robben Island, where Nelson ‘The Man’ Mandela was locked up between 1964 and 1982. The only way to get out to the island is with a tour group, which is a bummer because I usually prefer to explore places at my own pace and without a million Ameircans saying ‘Like, OMG, literally!’ next to me the whole time. Anyway, for $30 the tour is great value; the spectacular views from the ferry on the way out are worth the price of admission alone. 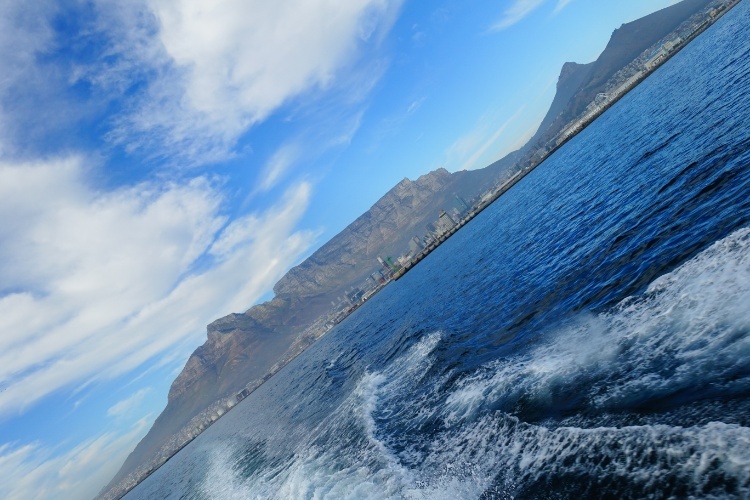 The island tours are conducted by former prisoners, and it was immediately obvious that Robben Island wasn’t a great place to be locked up. Sure, the conditions weren’t nearly as bad as those faced by prisoners in Tallinn’s Patarei Sea Fortress, but staying there wouldn’t have been a barrel of monkeys. The tour was interesting, but felt a bit like a school excusion, with no time to soak in the atmosphere of such a sombre place. The guides were fantastic, and had deep knowledge of the island and its history, as well as obvious passion for the battles of their people, but it would have been nice to spend time just getting a feel for the place. 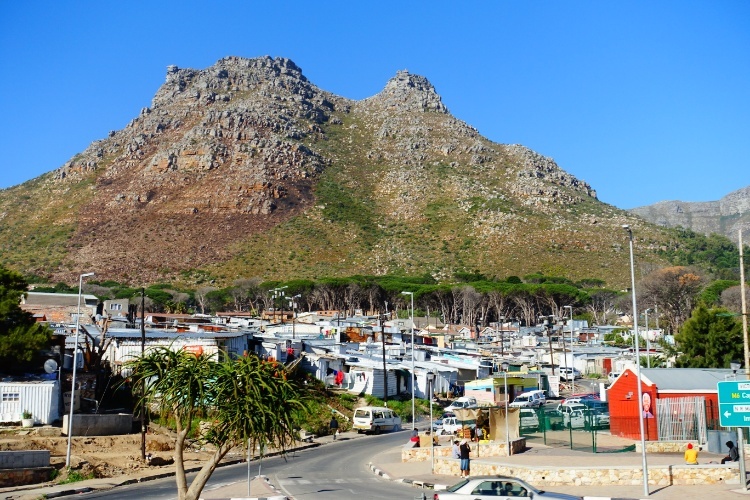 My next destination was anything but a run-of-the-mill tourist destination, as I took a trip out to Imizamo Yethu, an informal settlement (or shanty town) in Hout Bay, that is home to some of the poorest people on the planet. I must admit that I’d already made up my mind about Imizamo Yethu (translation: “Our Efforts”) long before I ever stepped foot in the place. 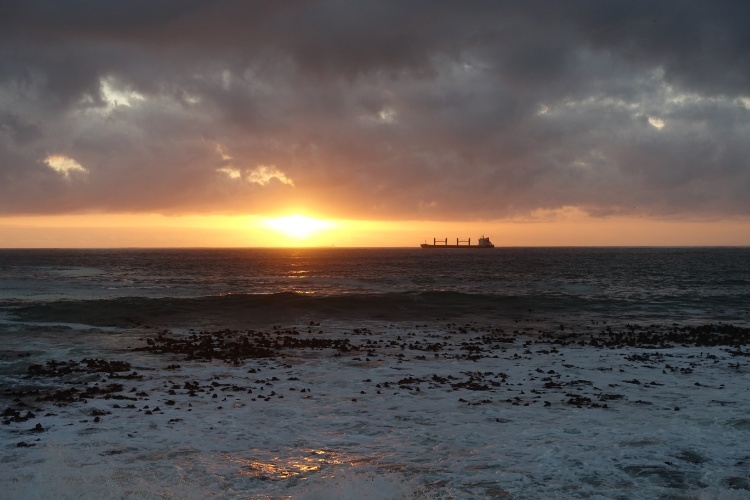 The town holds 35,000 in just 18 hectares, and is wedged between a number of exclusive housing developments and wineries in one of the most picturesque areas in South Africa. I thought I’d be heading into a nightmare. I caught the hop-on-hop-off bus out there, and was surprised when I was the only person to hop off outside IY. To me, it was by far the most fascinating destination on the bus route, but it turns out I was the only person to get off there all day. I was met by a local guide, who led me into one of the strangest places I’ve ever visited – but also, in many ways, one of the most wonderful. The relentless poverty of the place was immediately evident. 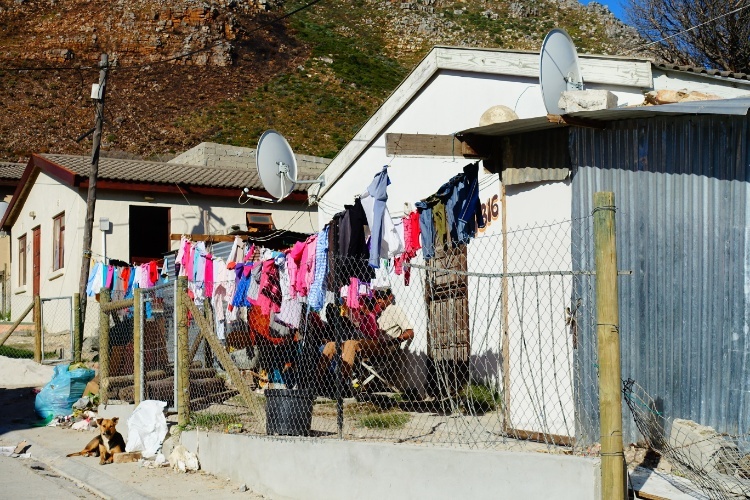 The residents mostly live in shacks made of corrugated iron and bits of wood. There are burnt-out cars all over the place. There’s no running water or sewerage. But the people were laughing and calling out to each other in a way most people don’t in Australia. At least to an outsider, there’s an overwhelming sense of community and friendship. Two months ago a fire tore through the settlement, killing three people, destroying 3,500 houses and leaving 15,000 people homeless. They now live in tents and other temporary accommodation on the flatlands below the village. It’s no surprise that something like that could happen, because the shacks are so close together and the roads are non-existent in certain places, leaving no way to battle disaster. 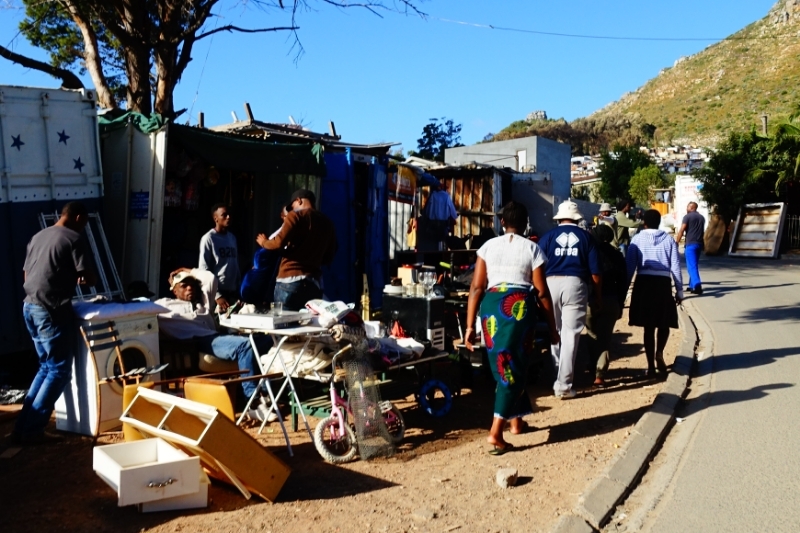 Surprisingly, the Cape Town community rallied around the victims, and they’ll all be rehoused in the next six weeks. In IY, life goes on because life always has gone on. 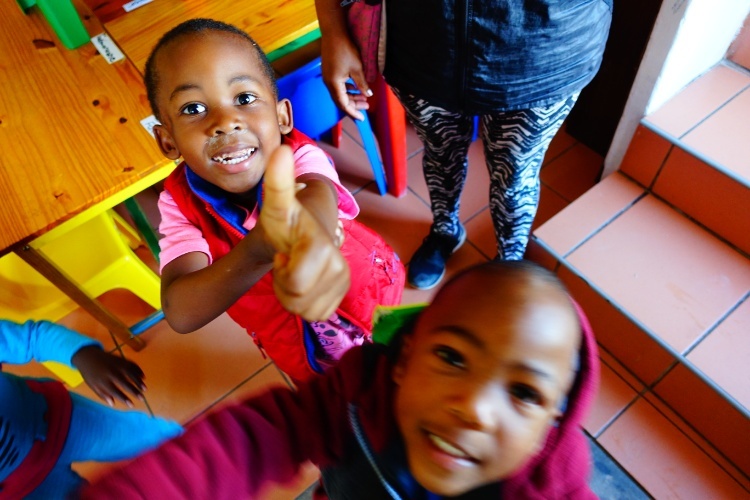 I was taken to an after-school care centre where most of the children either have AIDS, or have been affected by the disease, and was struck by just how similar they were to kids I see back in Australia. These kids are living with death sentences and usually don’t have a meal to eat when they get home, but they were still so happy. I danced with them and gave in to every request for a cuddle – and there were a lot of them. The volunteers out there are doing such a good job, because the centre really is an oasis of hope in such a desperately poor part of the world. 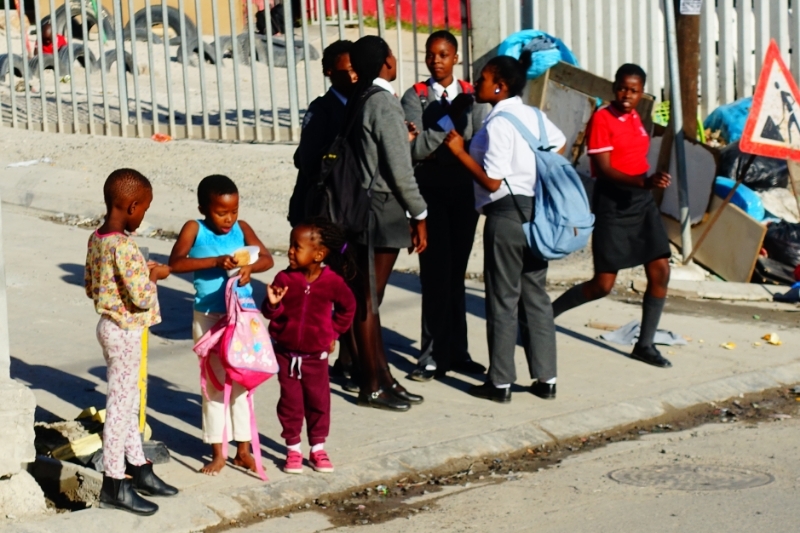 A trip to IY – or any of the poverty-stricken townships in South Africa – comes highly recommended by me, and is genuinely one of the highlights of all time travelling overseas. Many people would call it dark tourism, as if the poverty of these people is an exhibit rather than a daily reality. But I think a trip there is so much more than that. I was able to see that IY isn’t a crime-infested hell-hole, but a place where people try to get by the best way they can, while fighting disease and starvation. They’re working together to hopefully build a better future, and that’s worth everybody acknowledging.